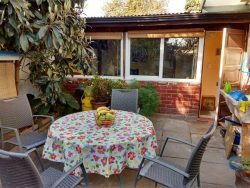 Homestay with host families in Santiago de Chile, in a radius of no more than 45 minutes away from the school. 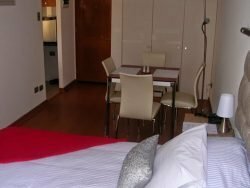 From 4 weeks, discounts of between 12 % and 15 % of the weekly rate. We strongly recommend this option for adaptable student who want to get in touch with the culture and normal Chilean middle class people. 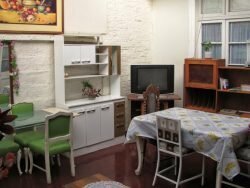 As family homestay we understand a private room in a household of one or more Chileans who provide service of meals and who will share part of their time with you. 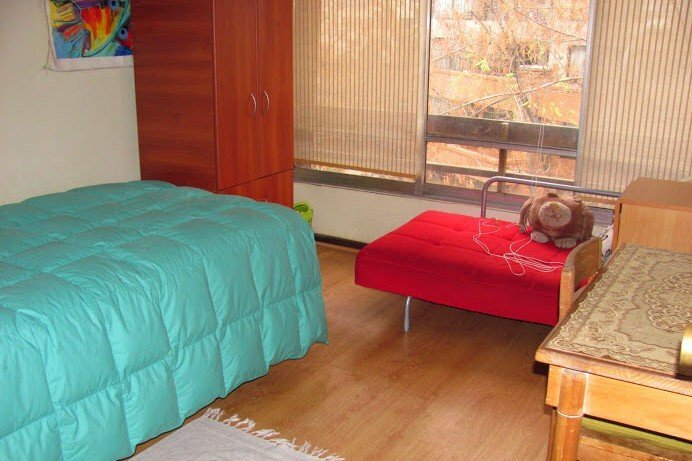 These houses are carefully selected and proved to be excellent companions, which provide the student an insight into real Chilean family life. Even when some of them live alone, their circle of family and friends will always be around offering possibility to interact in true social contexts. Best for practicing the language and getting in touch with the people and culture.